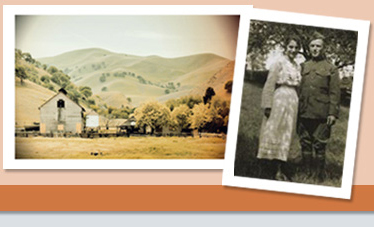 Walnut Creek Library "Heritage Collection"
Hours: Monday - Thursday 10 a.m. - 8 p.m.
Friday and Saturday 10 a.m. - 6 p.m. 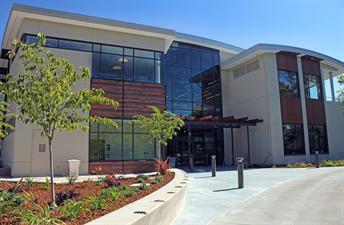 The home for the genealogy resources known as the Heritage Collection is at the Walnut Creek Library on the second floor reference area. This collection was formerly at the Pleasant Hill Library. 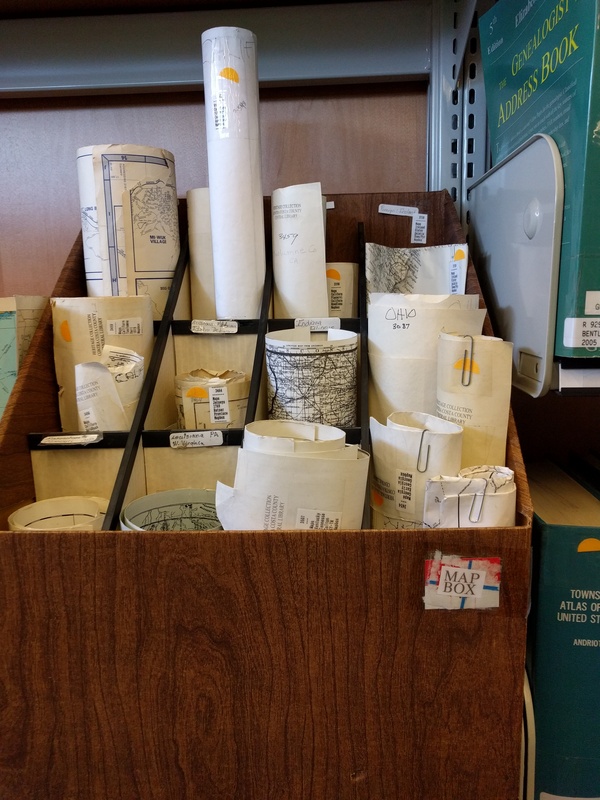 You will find all the books from its prior location and the card catalog on index cards. There are plenty of tables nearby to work as well as computers. Records of wills and abstracts of records of wills, marriages, etc. California 1890 Great Register of Voters Index, a three-volume set compiled by the California State Genealogical Alliance. Names, birthplace, age, residence, county, registration date, and naturalization information for those registered to vote in 1890. A portion of CCCGS membership dues are designated for support of the Heritage Collection through our General Materials Acquisition Fund. 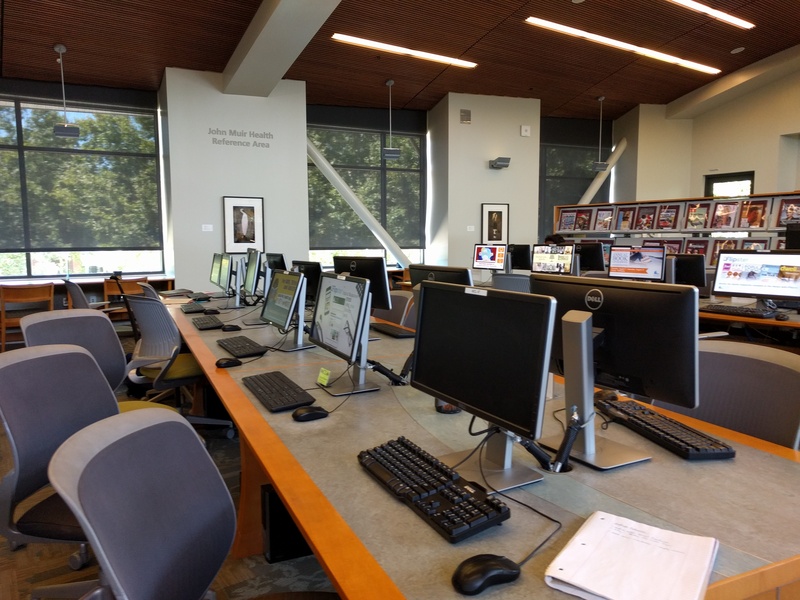 Skills — Having a beginning knowledge of genealogy would be great but not necessarily a “must have.” Presently, one of our volunteers has a background in library work, but not in genealogy and has been very helpful. Job — Consists of (1) helping any patron find a book or an area of study (i.e. state or county in which they are interested). (2) Shelving books that may be left on the “re-shelve” area or left out of place on the shelves. (3) At times, helping a volunteer take inventory by checking the books against a list to see if all the books that should be on the shelf are actually on that shelf and in the proper order. There are no high shelves, but we do use the lowest shelves, so you may have to kneel to shelve a book. Training — I will train anyone who volunteers. Volunteers only must learn how the books are shelved. 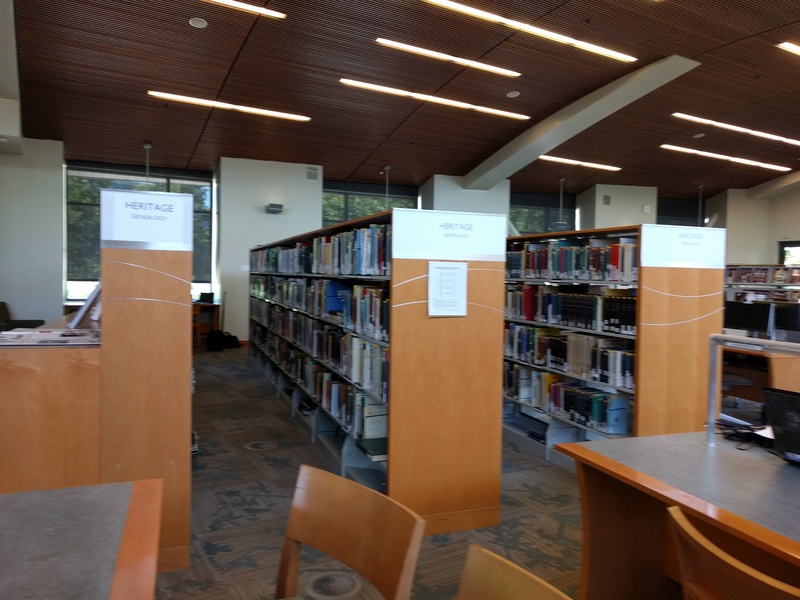 It’s simply alphabetical by area/subject like other genealogy libraries. For more information or to volunteer contact Geri c/o Adam Daniels at ADaniels@ccclib.org.